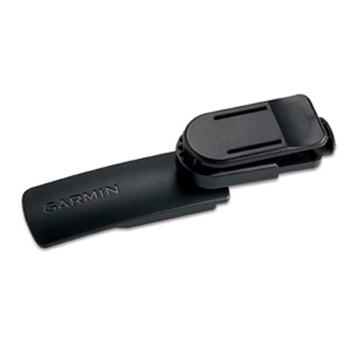 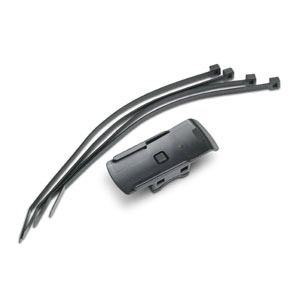 Garmin Belt Clip for eTrex 10, 20/20x, 25, 30/30x and 35, Oregon 700/750/750T, Rino 750/755T. 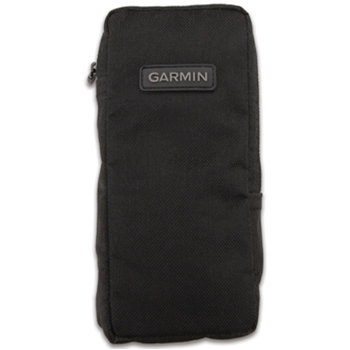 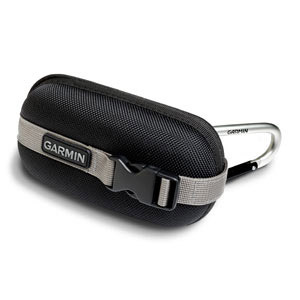 Garmin HardCase for Garmin Oregon Series and Approach G5. 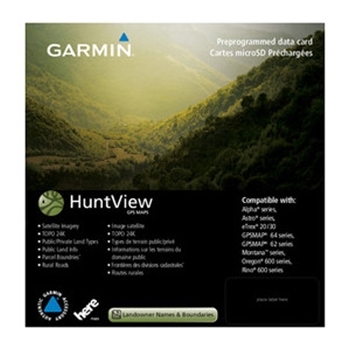 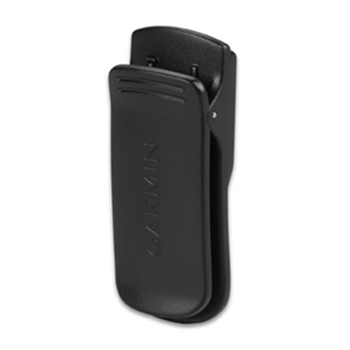 Case Dimensions: 3.25" x 6.25" x 2"
The Garmin Speed and Cadence is compatible with the Garmin Fitness and Handheld GPS. 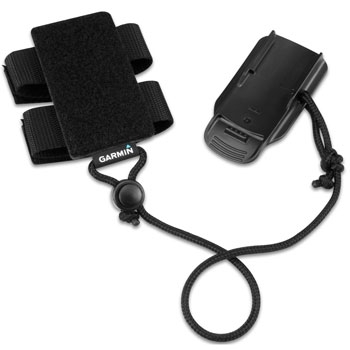 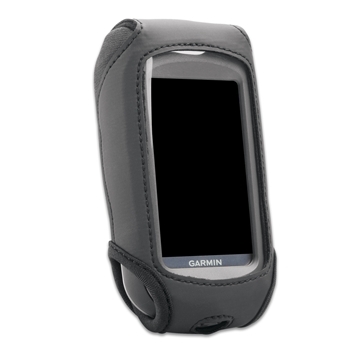 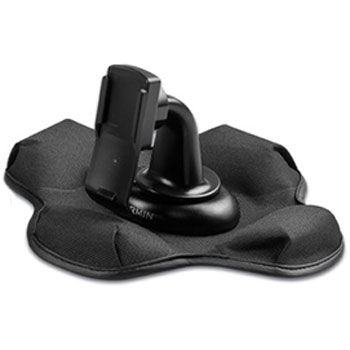 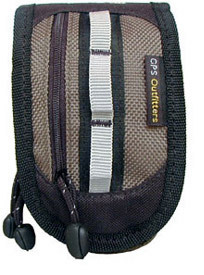 The Garmin Slip Case will protect your Oregon Series or Approach G5 GPS unit from dings and scratches. 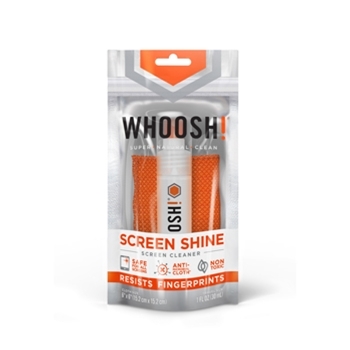 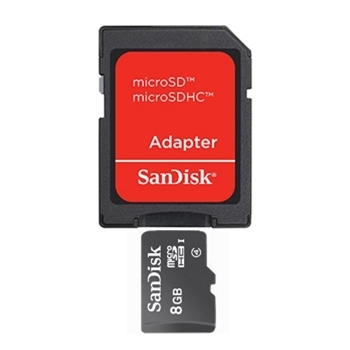 The clear plastic front will protect the screen but still allows the touch screen to work. 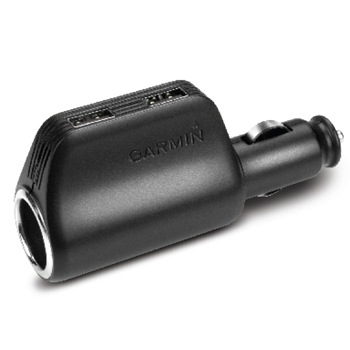 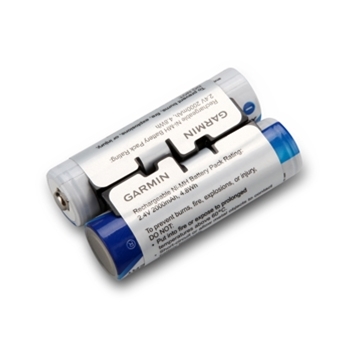 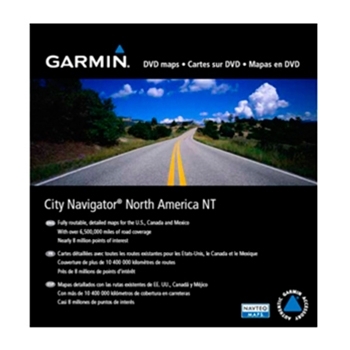 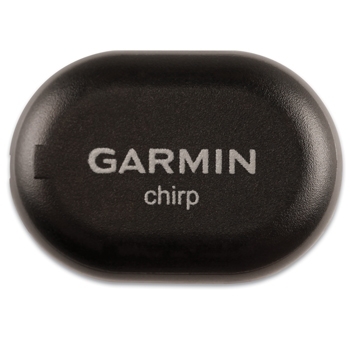 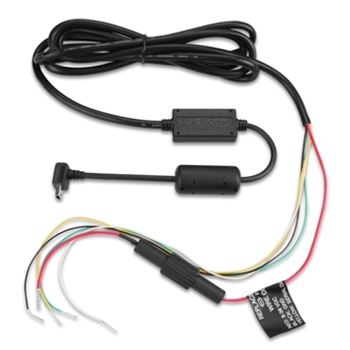 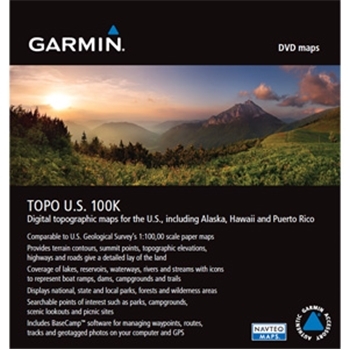 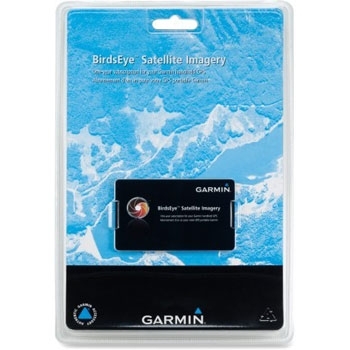 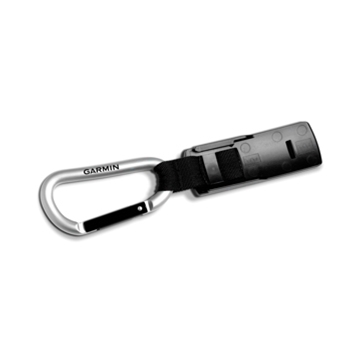 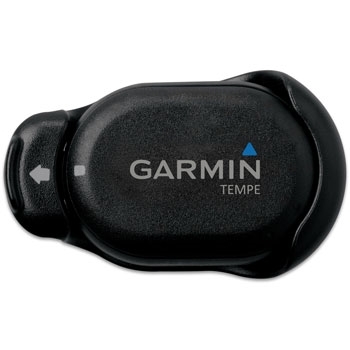 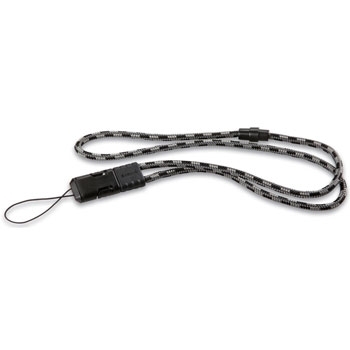 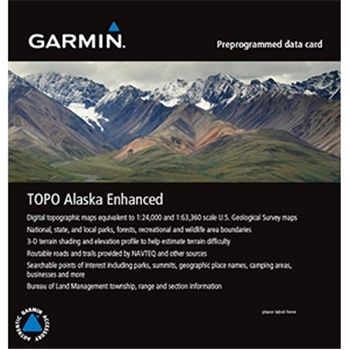 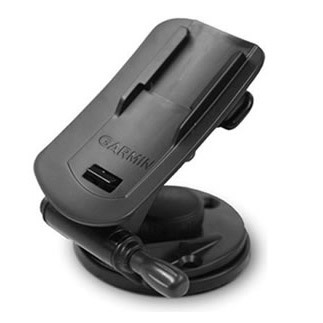 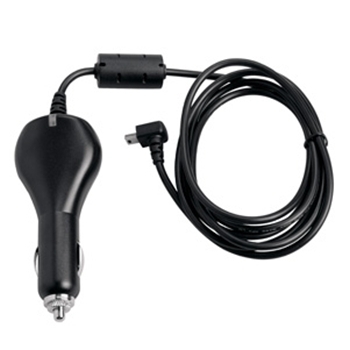 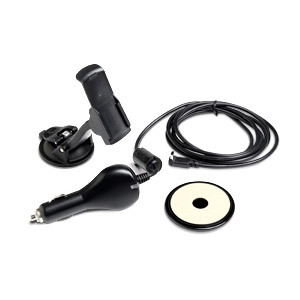 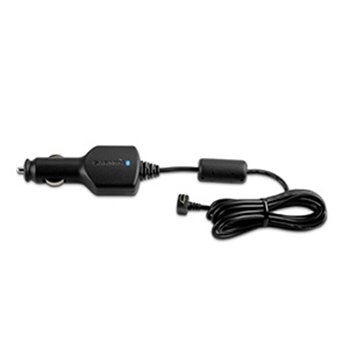 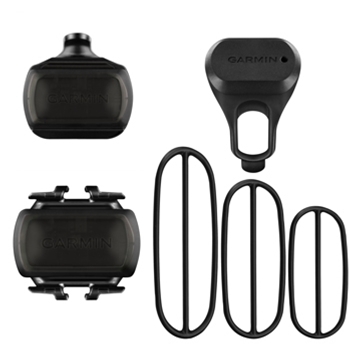 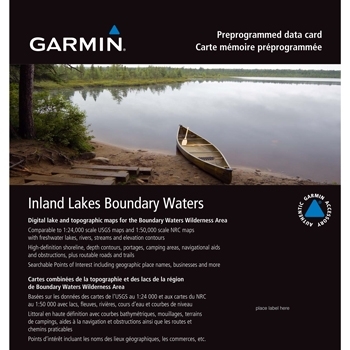 Garmin's Serial Data/Power Cable allows you to connect your Oregon 600 or 700 Series Handheld GPS unit to another electronic device to transfer speed and position data or Power your device. 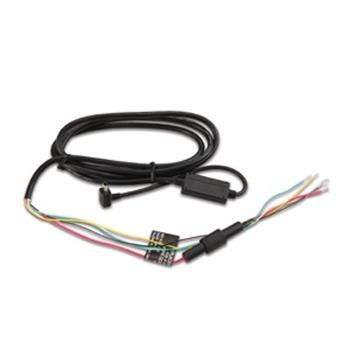 Input voltage range is 8 to 36 V.